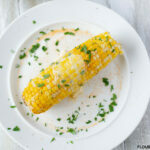 With barbecue season well underway use your electric pressure cooker to make Instant Pot Corn On The Cob for sweet and tender corn on the cob every time! 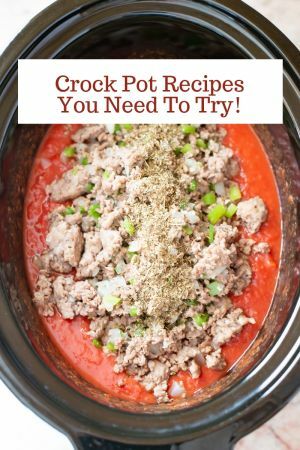 Instant Pot recipes are perfect for all your sides dish recipes. Every summer barbecue we take advantage of Florida sweet corn season. Sweet corn is available in three varieties. Yellow sweet corn, white sweet corn, and bi-colored sweet corn which has a combination of yellow and white kernels. Everyone in the family has their favorite. I like to buy a combination of the three corn on the cob varieties to keep everyone happy. I usually try to find the biggest pot I own and fill it full of corn on the cob and boil the ears on the stove. It usually makes a huge mess with the boiling water splattering all over the top of the stove. HAVE YOU SUBSCRIBED TO OUR FREE NEWSLETTER? 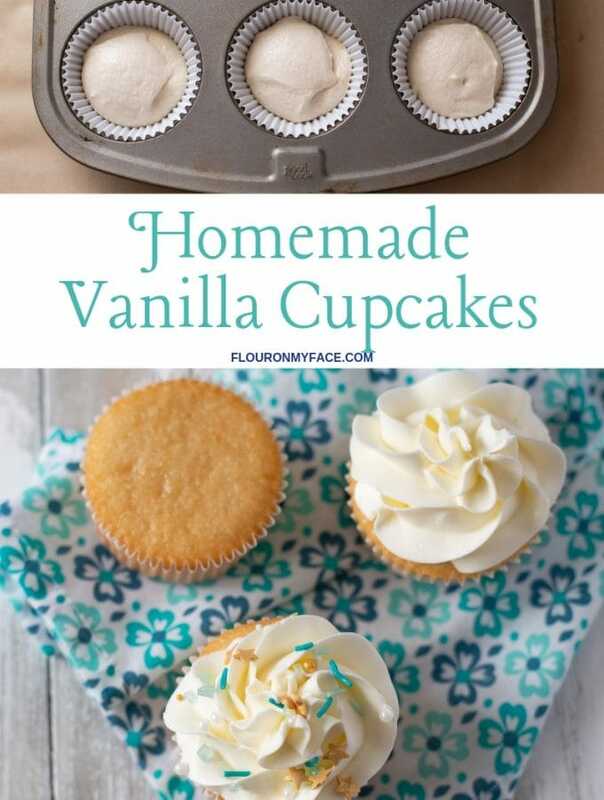 SUBSCRIBE TODAY SO YOU DON’T MISS OUT ON THE NEW RECIPES! 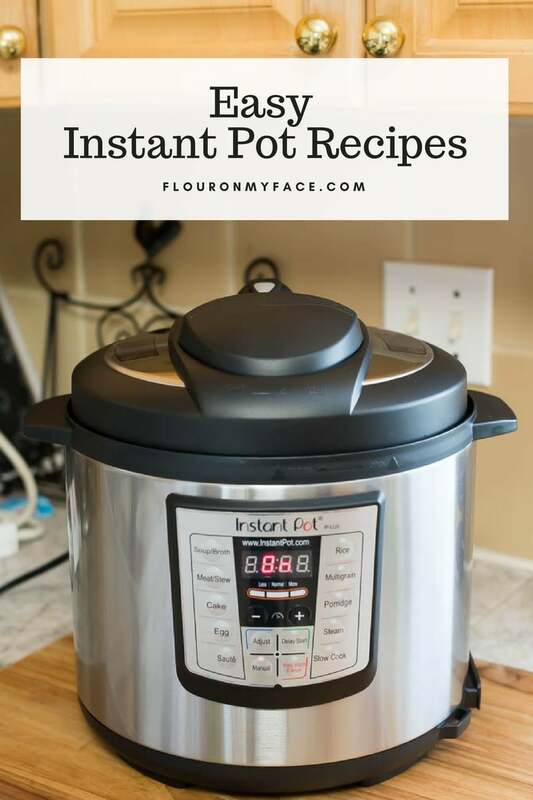 This summer I am taking advantage of my Instant Pot and I will use it every chance I get for a couple of reasons. 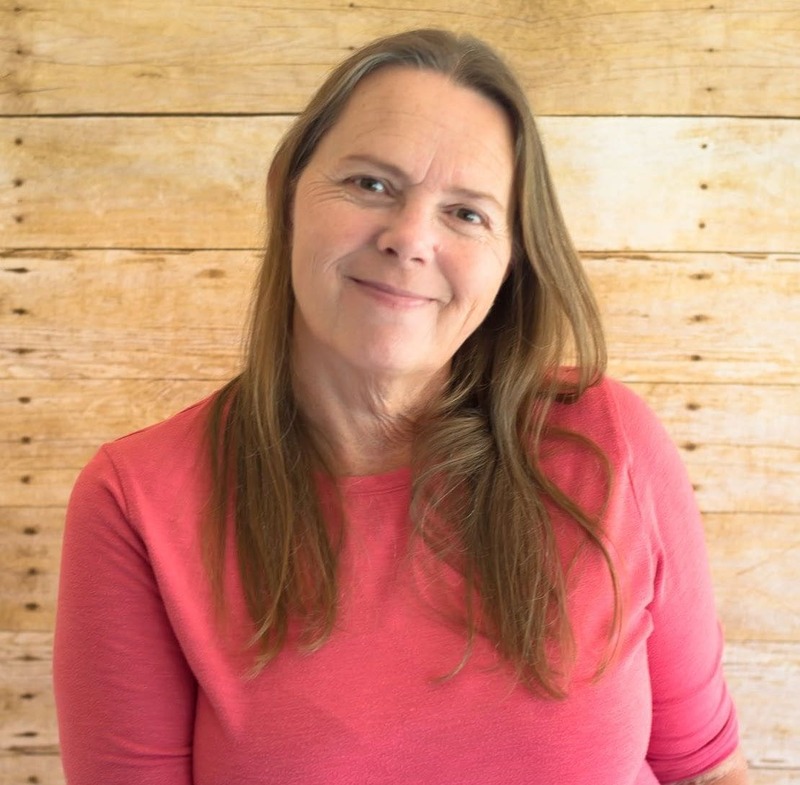 The first reason is that the Instant Pot is so much faster to cook with. The second reason being it is hot! I can avoid heating up the house. Every time we have company over for a cookout the house gets extremely hot! My ac unit is straining already. We have hit a heat index of over 100 degrees here in Florida and it is only the beginning of June! 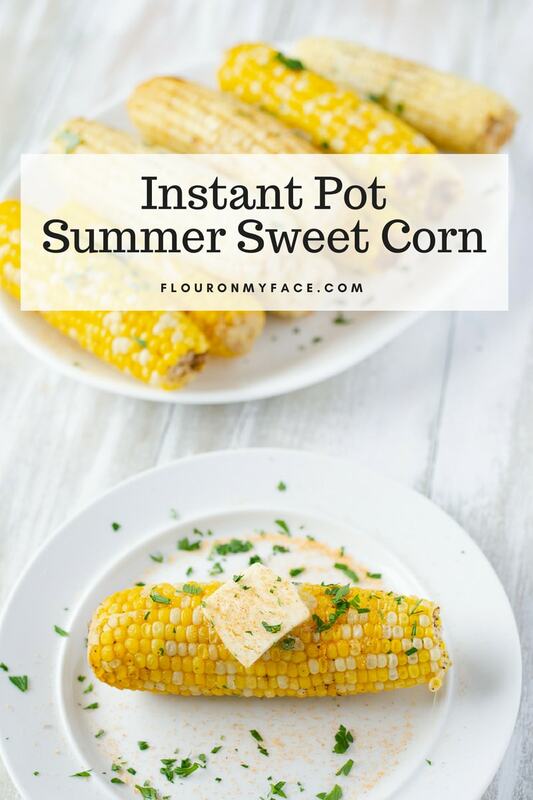 The third reason is that the steam function of the Instant Pot will cook corn on the cob perfectly and you will be serving the best sweet and tender corn on the cob you ever made. How To Season Fresh Corn On The Cob? I have a little secret tip to make the best corn on the cob. I love fresh corn on the cob with a pat or two of butter melted all over it but I love to add some seasonings to my corn on the cob. One of my kitchen staples is garlic salt. But the most amazing seasoning you can use on fresh corn on the cob is Lawry’s Seasoned Salt. Lawry’s Seasoned Salt is good on everything! I use it to season my fresh corn on the cob and many other vegetables. 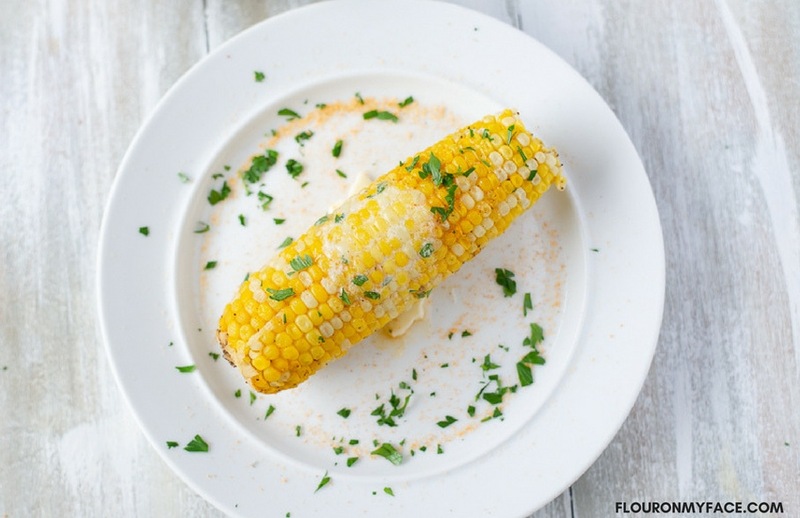 What is your favorite seasoning to use on corn on the cob? Place the rack or a steamer basket in the bottom of your Instant Pot electric pressure cooker. Pour one cup of water into the bottom of the Instant Pot. Place the husked and cleaned corn on the cob into the Instant Pot placing the widest end at the bottom. If the corn is too big trim the narrow end or break each ear of corn in half so the corn will fit in the Instant Pot pressure cooker with the lid closed and engaged. Season the corn on the cob by sprinkling it with ground black pepper, garlic salt, and the seasoned salt. Check the rubber sealing ring to make sure it is in the proper place around the inside of the lid. Place the lid on the Instant Pot. Make sure the valve is in the sealing position and the lid is locked into place. Press the steam button and set the time to 2 minutes. Once the Instant Pot beeps alerting you that it is finished pressure cooking let the steam self-release for 1 minute. Carefully using a wooden spoon push the pressure valve open to allow the steam to escape. Carefully open the Instant Pot Lid away from your face. Transfer the cooked corn on the cob to a serving platter. Sprinkle the corn on the cob with more pepper, garlic salt, and seasoned salt if desired. Place a few pats of butter on the hot corn on the cob and serve. Clean the fresh corn on the cob right before you plan on cooking it. Never husk fresh corn on the cob until you are ready to cook it no matter what the cooking method. The husk and moist corn silk help to keep the corn fresh and moist. Removing the husk and silk from fresh corn before cooking makes it dry out and get tough. Time-saving tip. Clean each ear of corn, rinse it under cold water and place it right into the Instant Pot. 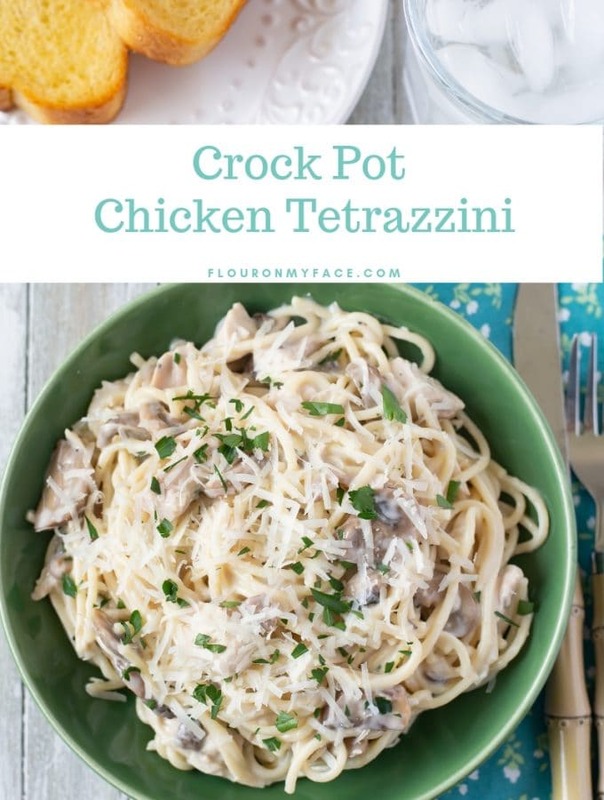 6 quart Instant Pot: I used the Instant Pot LUX60V3 V3 6 Qt 6-in-1 Muti-Use Programmable Pressure Cooker to make this recipe. Food Tongs: Makes it easy to remove the hot corn on the cob from the Instant Pot and also to make serving the corn easy. Jumbo Corn Cob Holders: Keep the mess to a minimum with corn cob holders. Corn Cob Butter Spreader: Make it easy for your guest to butter their corn at your next barbecue with a half stick butter spreader. Lawry’s Seasoned Salt: Lawry’s Seasoned Salt is good on everything. 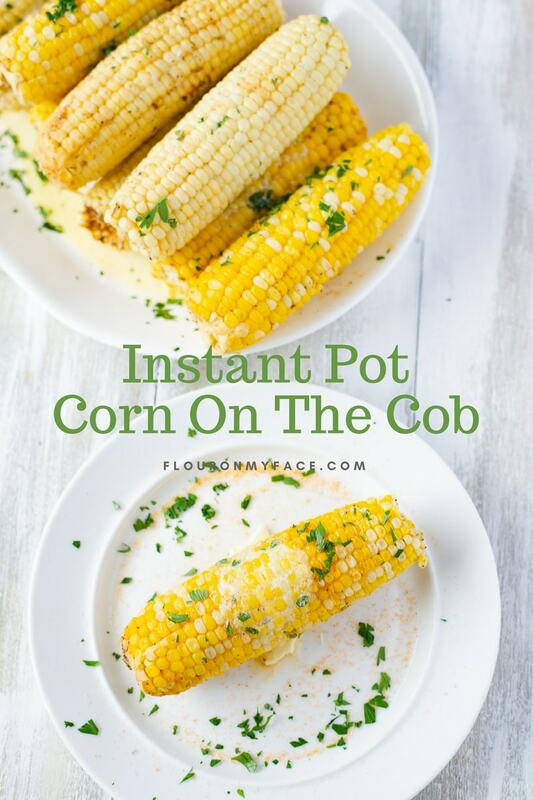 Instant Pot Corn On The Cob recipe makes cooking corn on the cob so easy. 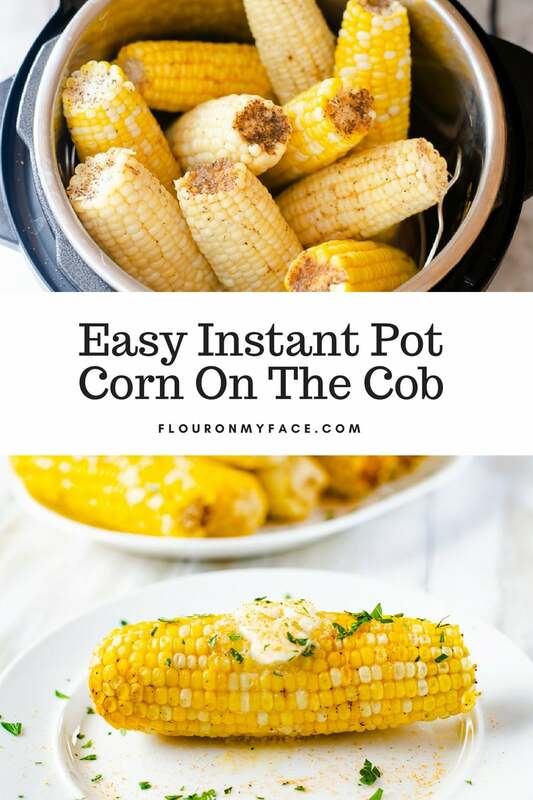 Sweet and tender corn on the cob cooks to perfection in the Instant Pot electric pressure cooker. Place the husked and cleaned corn on the cob into the Instant Pot placing the widest end at the bottom. If the ears of corn are too big trim the narrow end or break each ear of corn in half so the corn will fit in the Instant Pot pressure cooker with the lid closed and engaged. 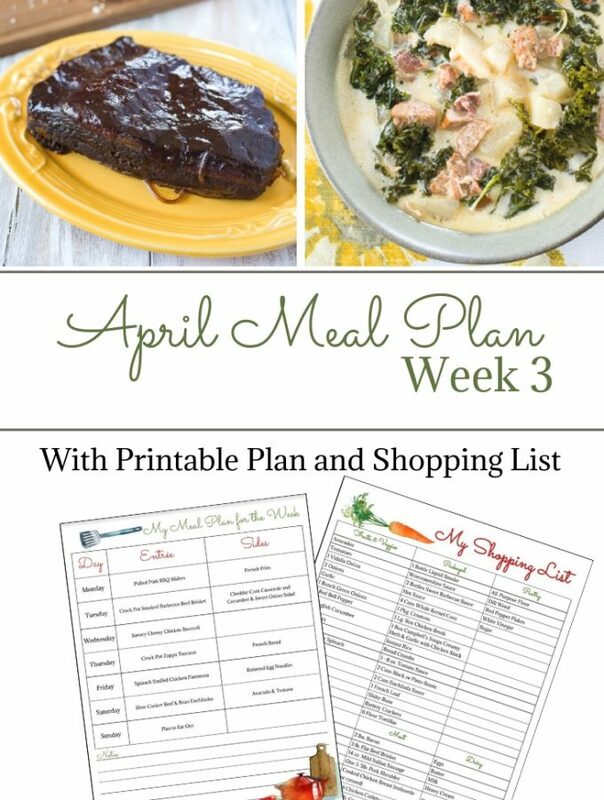 Need a few more Instant Pot recipes? 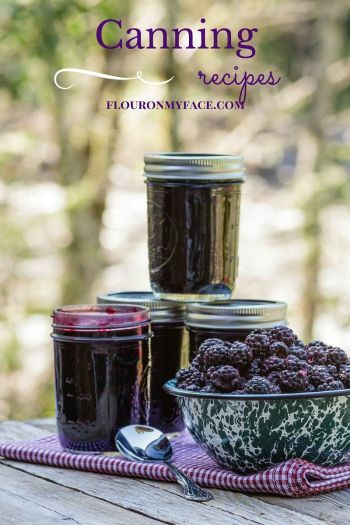 Check out the Flour On My Face Instant Pot recipe page! I need to ask a question I have asked to other sites but never get an answer. I have the Power Pressure Cooker XL, is it the same as an Instant Pot? Yes, they are both they same appliance just a different brand.